A second generation of ultra-potent rodenticides creates a first-class crisis for people, pets, and wildlife. 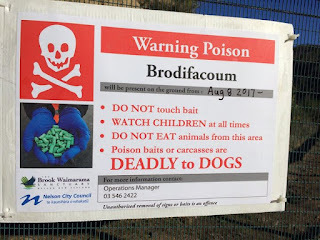 .... "So the general attitude among the public is “if a little poison’s good, a lot’s better.” But even a little second-generation rodenticide kills nontarget wildlife. 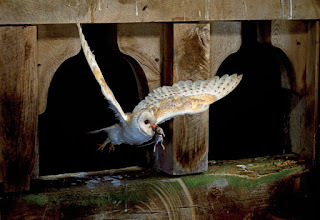 Both first- and second-generation rodenticides prevent blood from clotting by inhibiting vitamin K, though the second-generation products build to higher concentrations in rodents and are therefore more lethal to anything that eats them." "I've heard from five separate people within 24 hours about dogs and cats being killed by toxins laid by contractors. You can probably tell what I think about this. I'd like a magic wand to make the government acknowledge the problem it has created with its laissez-faire attitudes to pesticides in New Zealand. But instead of a wand, I just have my voice.In the last year, I have: 1. Written press releases on this topic but the bulk of them have only been published on Scoop. The one showing here was never published by Fairfax even though they happily published countless other opinion pieces by people who were on the side of the brodifacoum drop at the Brook Waimarama Sanctuary. I have been told by friendly journalists that editors restrict and restrain journalists' stories and letters about toxins. I sincerely hope this isn't true because it would confirm that we don't have freedom of speech or an unbiased media in this country. Video of James B H Upm's whose cat was poisoned after Horizons Regional Council put poison down in a 2ha area of bush just neighbouring them. He received an apology from the contractor at Horizons and offer to pay the cats vet bill. The cat was being treated with Vit K and antibiotics. The crazy thing was there were very few possums in this small area. 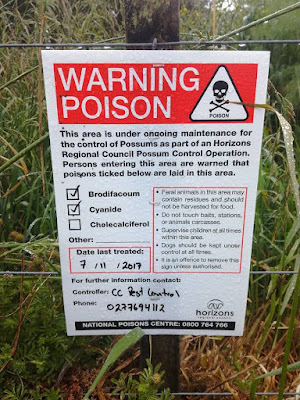 Animal Pest Control - Horizons need to consult with neighbours before dropping poison next to them. This is an easily trapped area of bush. 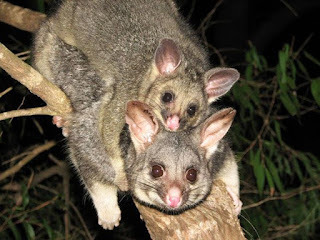 So much environmental damage for maybe a few possums? 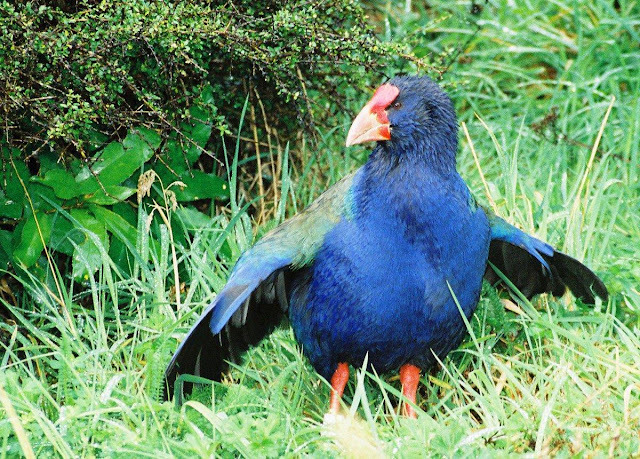 The Killing Nation is the best book yet on the reasons why the widespread and indiscriminate poisoning of wildlife in New Zealand must stop. It’s easily read, expertly researched and carefully referenced. 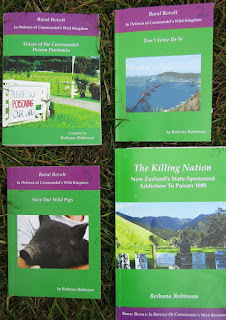 It’s a one stop shop for anybody new to wildlife poisoning or people fully aware but craving more detailed information than that provided in the now nine books dedicated to ending the cruel and unnecessary poisoning of birds, animals, frogs, lizards, and insects in New Zealand’s pristine natural areas. Quinn Berentson's award winning book is 2013. "The moa did not exist in isolation - it evolved as a part of a complex ecosystem and over millions of years it shaped and was shaped by the plants and animals around it," writes Berentson. 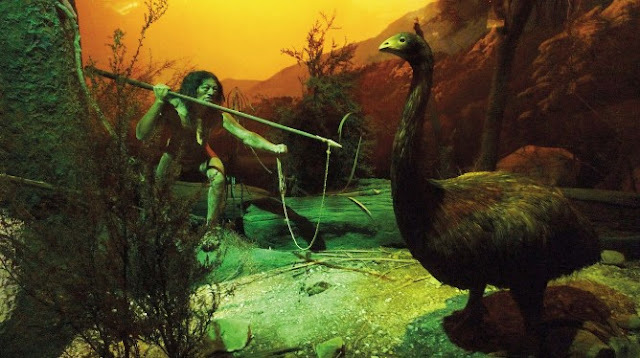 "and as it turns out, if we look closely at the precious fragments of the moa's lost world which are all that we are left with today, there are still visible traces of moa in the New Zealand wilderness that have outlived themselves, like ripples from a sunken stone." 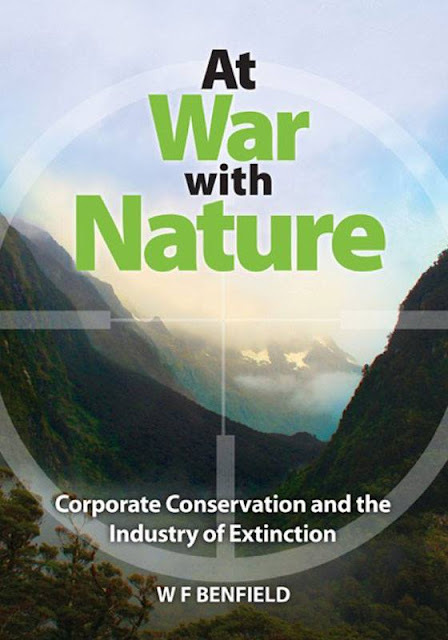 This is a bookabout how the destruction of one of the world’s most unique, ancient and unspoiled wilderness areas has led to the growth of an international industry eradicating animals and plants which have been deemed to be “invasive”. That is because they are where pseudo-scientists say they should not be. What New Zealand began as an industrialised extermination has now become island eradications in many parts of the world. To expand and grow, it must either seek more islands, or widen its scope to cover whole nations; that is what it is now doing. •The agri-chemical industry who supply the chemicals and poisons. 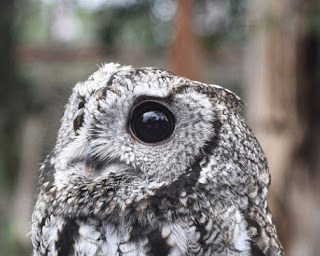 •The powerful and wealthy conservation charities who whip up the concept of “threats to nature” as a way generating donations, bequests and corporate sponsorships. A New form of Botulism or something more deadly? ..“…in the process of elimination the doctors think it is definitely some sort of poising within the boar itself so maybe the boar has consumed poison before it was shot down and so whatever was in its blood has found itself in to theirs ….”…With the recent case of poisoned pig meatcausing serious health affects in three members of one New Zealand family the world is watching and asking are we seeing a new form of botulism? 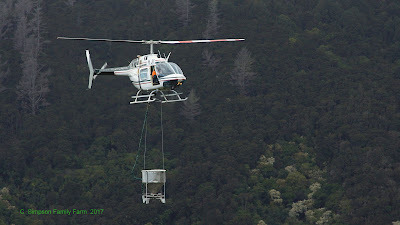 "Summary: rat eradication resulted in prolonged presence of the anticoagulant rodenticide brodifacoum in exposed lizards, likely significantly contributing to the deaths of secondarily exposed raptors up to at least 773 days after bait application"
WOW 773 days.....the Brook Waimarama Sanctuary Trust want birds in after Christmas. Apparently Penny Fisher who is part of this study gave her ok for the poisoning of the sanctuary according to the Nelson Mail and the BWST. 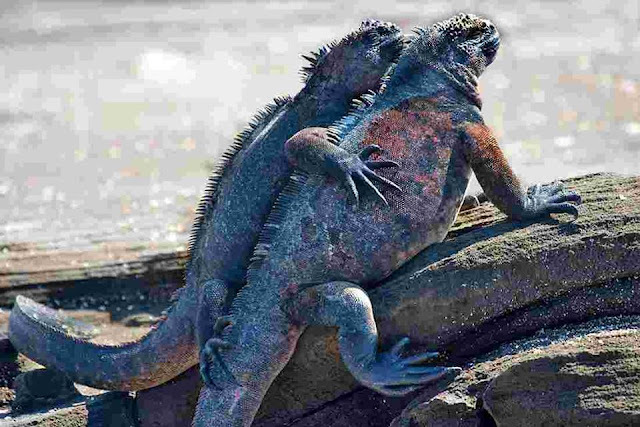 Our Brook lizards may not be a beefy as these guys are, but will still provide for poisonous food for someone. What are your thoughts? 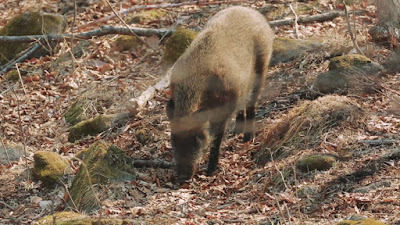 Wild boar may have poisoned Putaruru family ? "A vet is calling for an investigation into a toxin in wild pigs that affects dogs and might also make humans sick. Three people were admitted to Waikato Hospital with what is believed to be severe food poisoning after they cooked a meal that included wild boar. Subi Babu remains in a critical care in Waikato hospital, while her husband and mother-in-law are in a stable condition. Vet Jenni Peterson said dogs suffer from an illness commonly known as "Go Slow" when they eat wild pork. Ms Peterson said within minutes they collapse and get the shakes. She said it was worrisome very little was known about the toxin, and there had been no investigation into whether humans can also suffer." "Within 22 hours, according to the report submitted by Lidbeck and his colleagues, the poison was identified as sodium fluoride, and it was found only in cooked eggs at Oregon State Hospital. 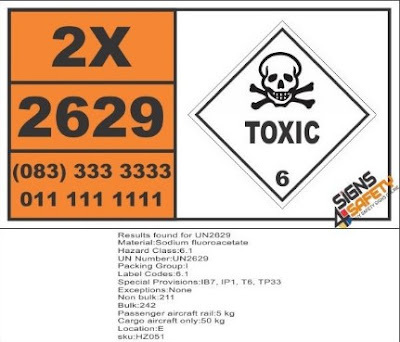 Sodium fluoride is commonly used in insecticides and in rat and cockroach poisons. It is a quick-acting white substance that might easily be mistaken for flour, baking powder, or powdered milk. Ingesting a minuscule amount can be fatal. But how did it get in the eggs? And was it intentional or accidental? The story unraveled when the hospital's assistant cook stepped forward with a confession. He had sent a patient to a basement storeroom for powdered milk and the patient mistakenly brought back roach poison that was mixed in the scrambled eggs."